While Storm Angus was terrorising The British Isles, it was blessing the Alps with unseasonal snowfall, causing early opening in many resorts and a burning desire to be there in everyone else. Book any of our chalets departing on the 13th/20th December, and get a FREE liftpass for every guest in your party. 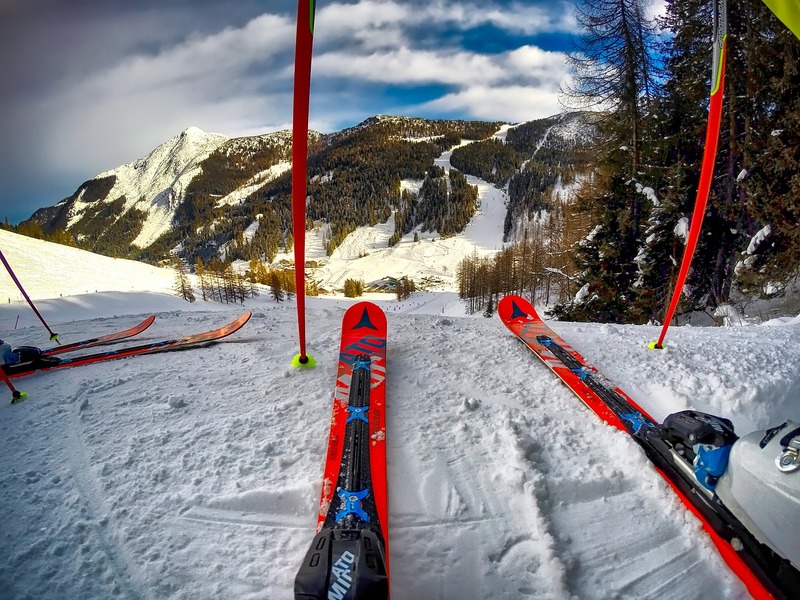 This offer cannot be used in conjunction with any other current offers, such as our ’Every 4th Skier Goes Free’ deal, so make sure you choose which one you want to go for before booking! Only 100 free passes to give away, so do not delay !! 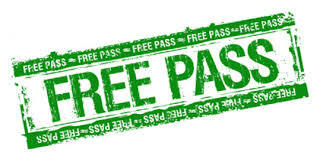 Call 01302 328820 to claim your FREE LIFTPASS. Travel on one of the first 3 weeks of the season, and every 4th person goes FREE !! That’s an incredible saving of up to £1200 for a group of 4 !!!! This is a limited offer, and cannot be taken in conjunction with any other offers. 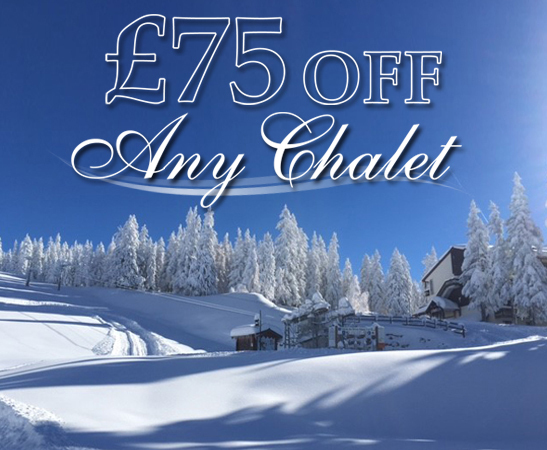 For Black Friday we are offering a £75 discount on any of our chalets, so what are you waiting for? To make this offer even better, you are also able to use it alongside either our free lift-passes deal, or our 1 in 4 goes free offer. 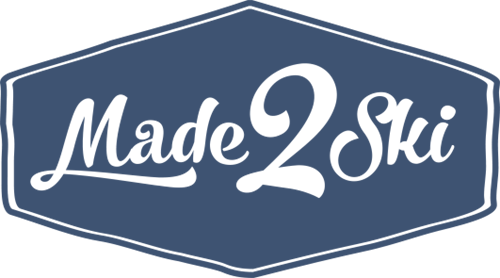 This offer is valid on Friday 25th November, Saturday 26th November and Sunday 27th November. T&cs apply. Would you mind if we included the following ? Champagne in your room on arrival ? Canapés & Bubbles each evening ? The "unlimited cookie jar" ? Premium Chalet Monique in the heart of Courchevel 1650. Was £1125pp, is now £895. Very limited offer, and cannot be taken in conjunction with any other current offers !! 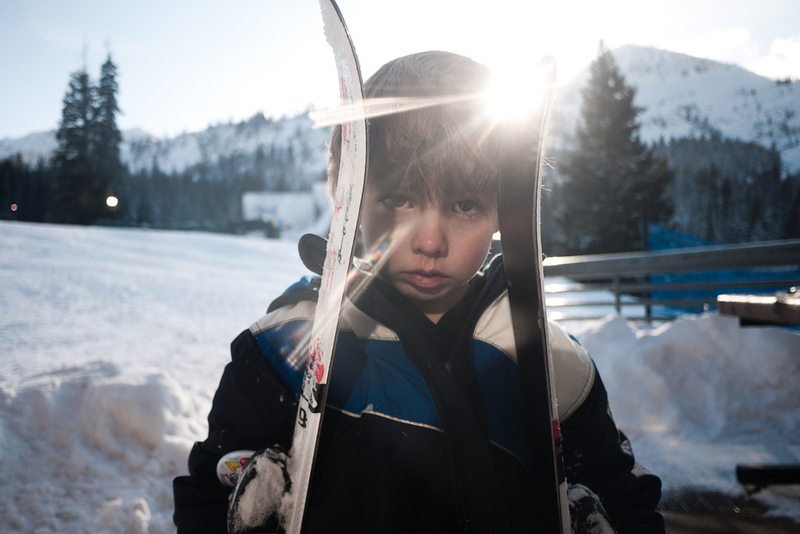 Whether you are a seasoned skier whose kids don’t share the same passion, or you want to have a go at skiing for the first time but are worried about the kids not enjoying themselves, this guide is for you. 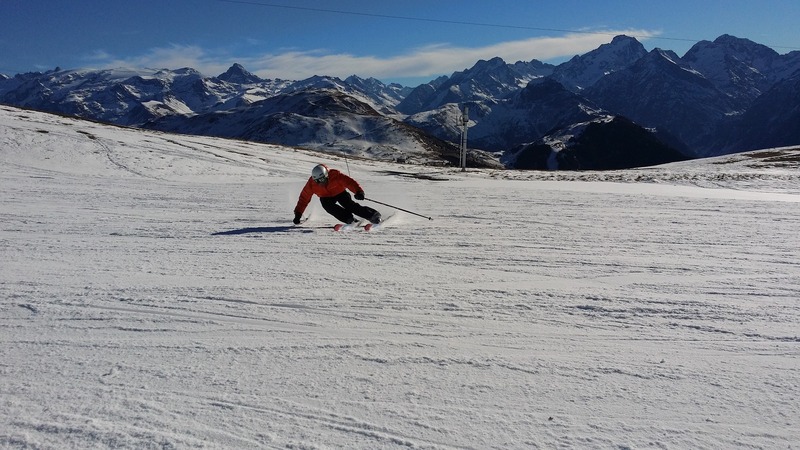 The last few years have been a disappointing start to the ski season, with many December holidays being met with a disappointing scattering of snow. 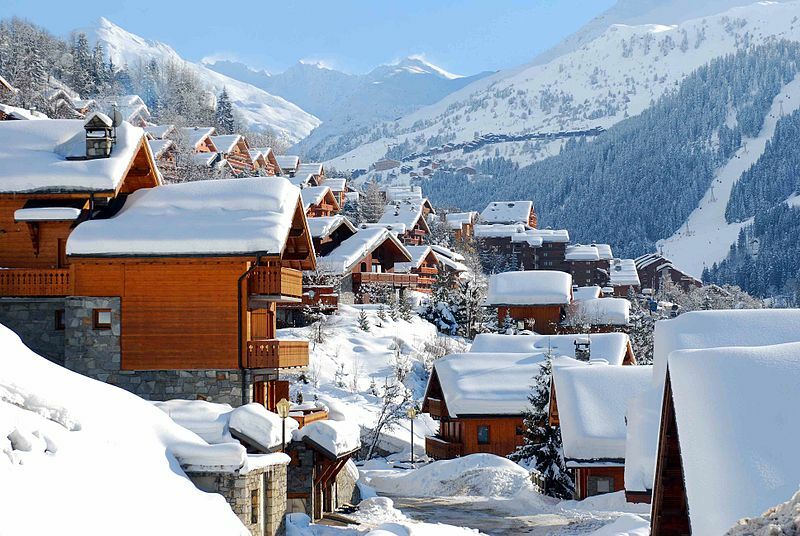 Cold feet can ruin any activity and although you can wrap up warm in your very own catered chalet in France, when you’re on the slopes you want to be able to keep them toasty and comfortable. 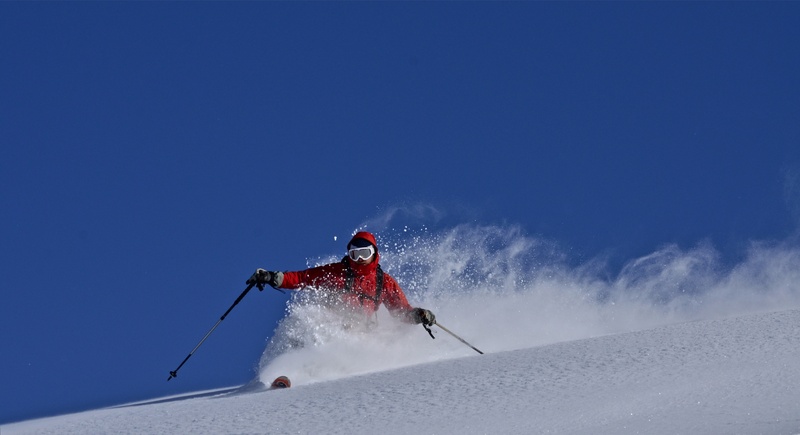 Winter is coming and with the ski and snowboard season nearly upon us, having knowledge of where the best pistes in the world are is a great place to start planning your next holiday. Méribel has been undergoing some exciting changes over the summer, revving up its facilities ready for winter 2016-17. Passing on the usual large infrastructure projects, Méribel has chosen to focus on improving the comfort of skiers and providing more opportunities for families visiting for ski holidays in France at the resort.